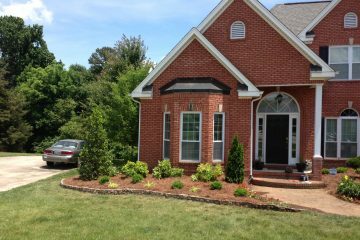 McCosh Landscaping – Let our experts make your property look its best. Creating beautiful spaces in your outdoor places! 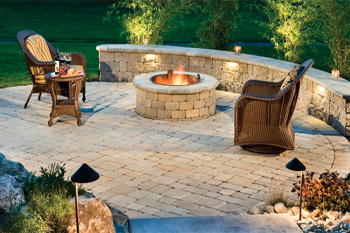 Creating cozy spaces in your outdoor places! 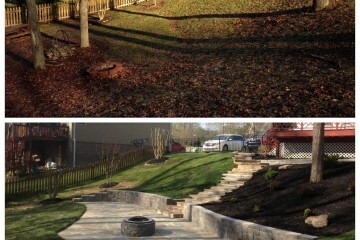 Creating fun spaces in your outdoor places! 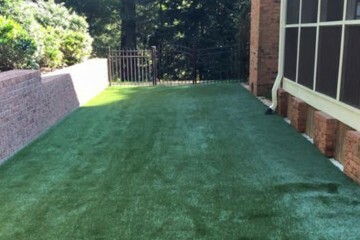 We have provided exceptional landscaping services to a wide range of commercial and residential properties for over 10 years, including large corporate environments, businesses, offices, and apartments. 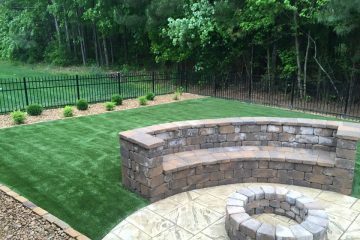 Our experienced landscapers set the standard each day in landscape design/build, paving, hardscapes, irrigation, artificial turf and more. 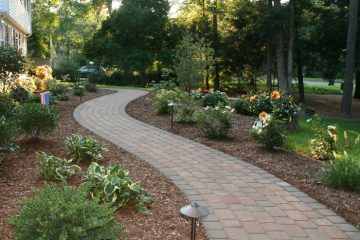 McCosh Landscaping is a full-service landscaping company with a simple philosophy. We approach each project as if it were our own. We understand your time is valuable so we listen well and ask the right questions to complete projects on time and on budget. Our core values are based on our faith, believing we should treat others as we would like to be treated. We want to honor God in all that we do and strive for excellence on every project no matter how large or small. You will see these values reflected in our quality, customer service, integrity and work ethic. We want to ensure that each customer feels valued, appreciated and satisfied with a job well done. Over 10 years of outstanding results, earning a reputation for service, integrity and quality. Issues with drainage and run off? We can design and install the perfect drainage solution!